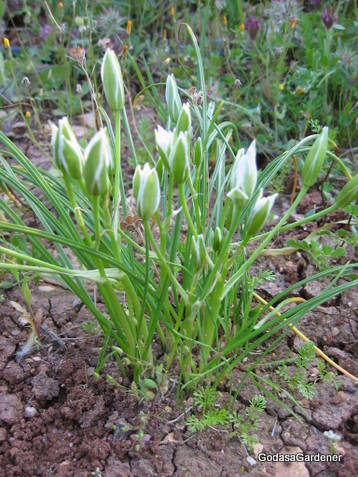 This entry was posted in Plants & the Northern Kingdom - Israel and tagged Assyrians, Bible, Bible Garden, Bible Plants, Bible Study, Cab of Seed Pods, Christian walk, christianity, Dove's Dung, Elisha, Garden, Gardener, God, God as a Gardener, Israel, Israelites, Lepers and Leprosy, Ornithogalum umbellatum, Plant Symbolism: Value, plants, Seige of Samaria, spirituality, Star of Bethlehem plant, Value & Valuable. Bookmark the permalink. Very interesting website! I’m compiling a Field Guide of Biblical sites in Israel, for use by Christian touring groups. I would like to use your photo of a Broom Tree that I see here. Would you kindly let me use that? Thank you very much.